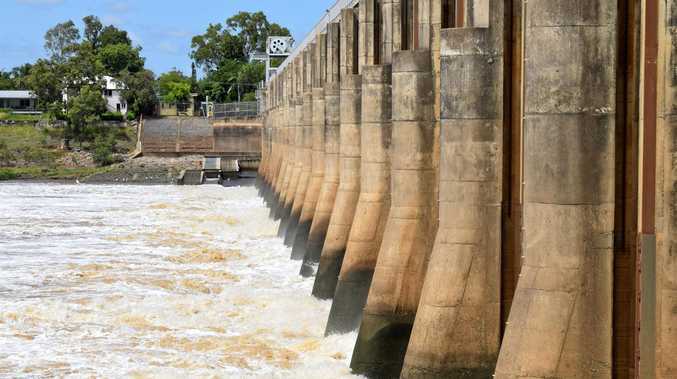 THE CASCADES at the Fitzroy River barrage are firing once again as the walls relieve the growing flow of water from the Connors River catchment. 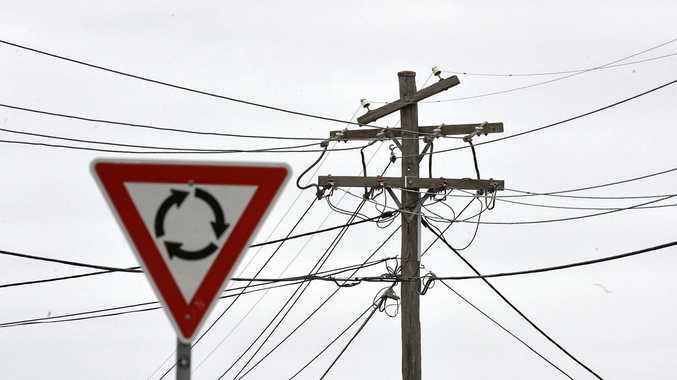 Rockhampton Regional Council has opened all 18 gates to manage the flow. Large amounts of hyacinth have been washed down the river through the boats moored in front of the CBD. A hyacinth build-up was also apparent on the upper-side of the barrage. The plant is being monitored and boat users have been warned to be cautious. Craig Robertson from Reel Fishing CQ said the water flow combined with the loose hyacinth had caused hazardous conditions on the Fitzroy. "Hyacinth can gather logs and other debris which can build up on boats' moorings,” he said. Mr Robertson said the hazards could make the Fitzroy a navigational nightmare. "The hyacinth quickly builds up around the motor leg and add that with the fast-flowing water, you can quickly lose propulsion and the ability to steer,” he said.